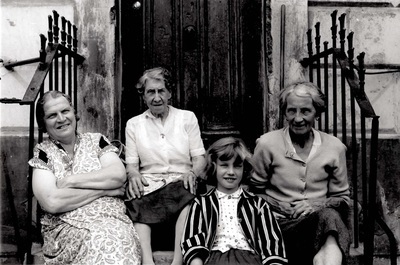 The Gloucester Court Reminiscence Group was founded in 1989 for elders to come together to recollect and compare their experiences of living in Kensington & Chelsea, in particular North Kensington. 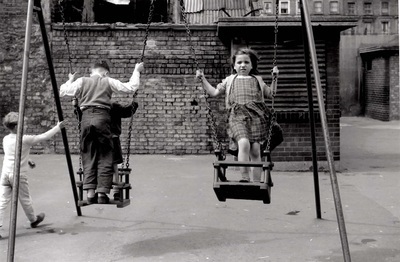 Here members of the Group have contributed their memories of childhood to the work of locally born photographer, Peter Dixon, who recorded everyday life of people in North Kensington and Paddington during the 1950s and 1960s. 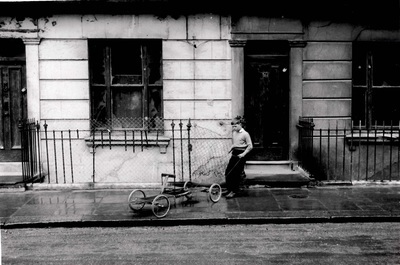 Peter Dixon's photographs depict a time when children were free to roam in the streets and on the bomb sites of the area. 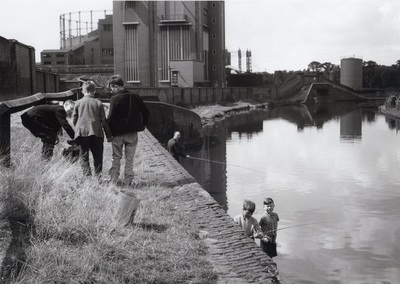 They show children out and about running errands, sitting on pavements, fishing in the canal and just playing. Adults rarely appear in these photographs. "I used to take the bag wash from my house. There was a bag wash on the corner of All Saints Road and Westbourne Park Road. 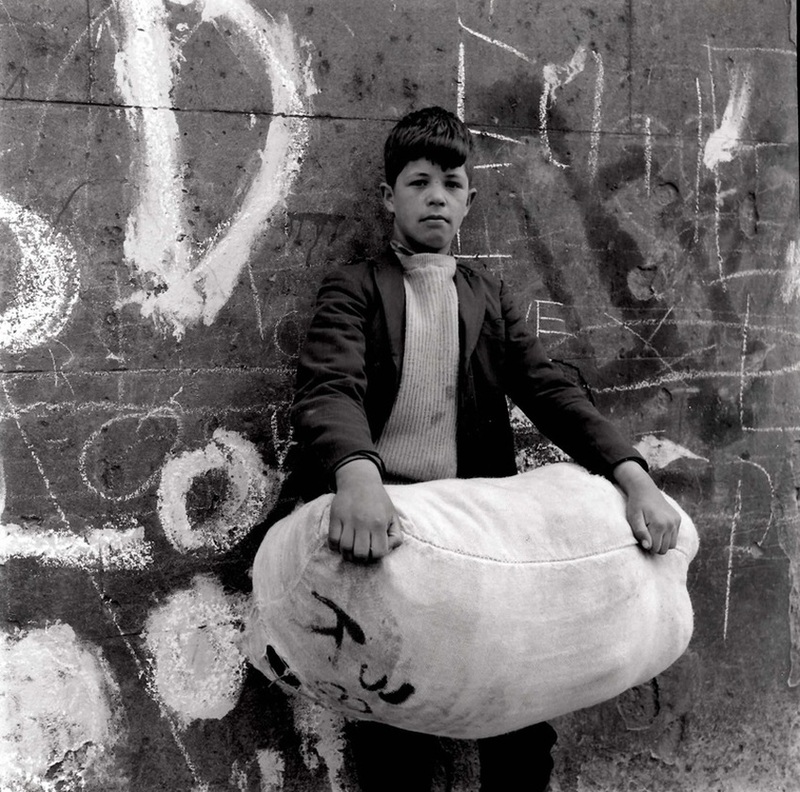 The bag was a big cotton bag which you used to put your washing in and take it to the wash where it would be for a couple of days. 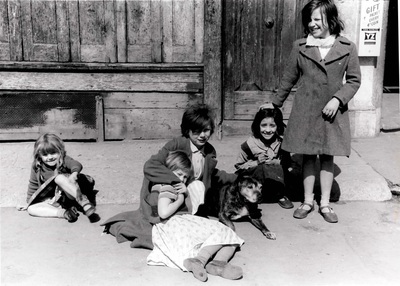 Then you would go and collect it all in the bag again but it was still damp, it wasn’t dry and then you would have to put the washing out on the line and get it dry.